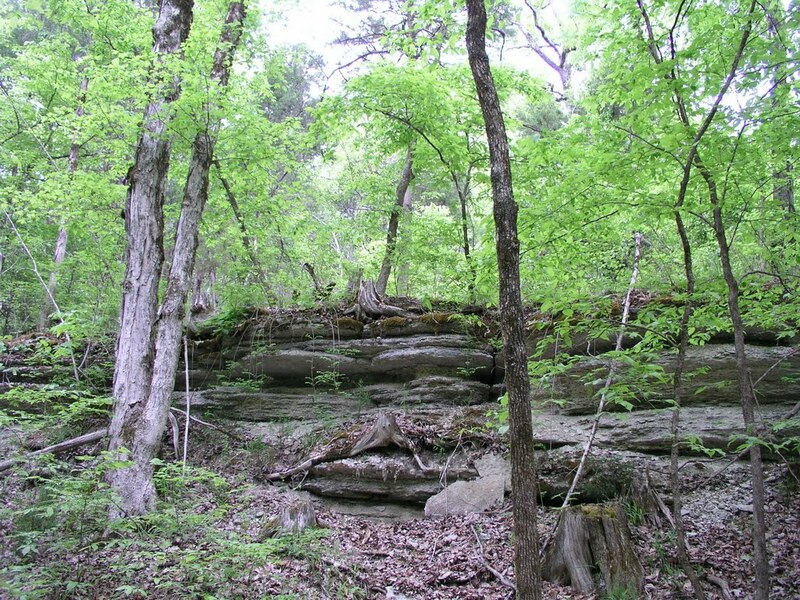 Carroll Cabin Barrens is a 250-acre natural area located near the Tennessee River in Decatur County. It was previously owned by Weyerhaeuser Company and was designated as a natural area in 2002. The State received the property from Weyerhaeuser as a donation. Carroll Cabin Barrens is a series of dramatic Silurian aged limestone glades and barrens. The glades and barrens are well developed and occur in longitudinal bands on the hillsides above the Tennessee River. Little bluestem (Schizachyrium scoparium) dominates the open, gravelly portions of the glades as well as the margins. Forbs, unique to the glades and barrens complex, grow sporadically in open glades and congregate around the barren periphery. The surrounding woods are a mixture of hardwoods of varied ages with the edges of the glades dominated by stunted eastern red cedars (Juniperus virginiana). The most common forest is an oak-hickory with short leaf (Pinus echinata) and Virginia pine (Pinus virginiana). CLICK HERE for more information about Carroll Cabin Barrens State Natural Area.